The Bell shaped mug is offered in white & midnight blue. 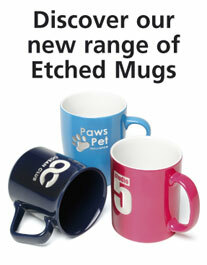 Decorated with the innovative Etching technique, enabling your design to be permanently etched into the mug. Etching is a subtle effect but gives your design maximum impact. It gives a 3D effect with a high quality, tactile finish.The mug can also be screen printed, extra charges apply. Please contact for details. Size: Approximate dimensions 93mm tall x 80mm diameter. 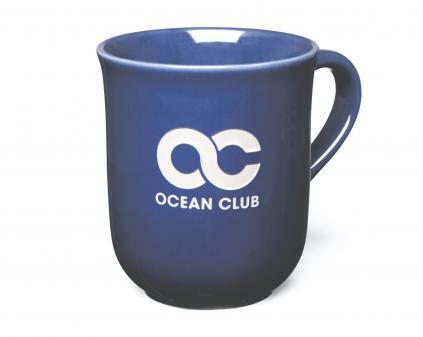 Please note mugs may vary slightly in size and these details should be used for guidance only.